We offer a large range of high quality umbrella systems designed for enjoying the outdoors at your home or business. 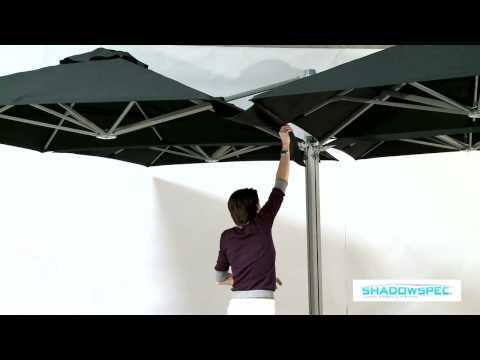 Cantilever Umbrellas have a side-post for flexibility and convenience, allowing you to move the umbrellas & giving you shade where you need it. These are ideal for courtyards, patios and decks with limited space. They’re designed to mount off a wall, pillar or post. 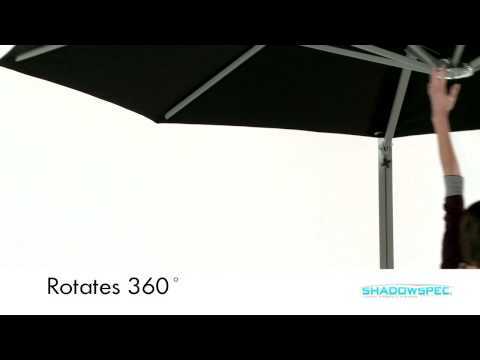 Centre Pole Umbrellas are Australia’s most popular commercial umbrella. Engineered to meet Council regulations. Branded to suit your business. Also suitable for home use. We sell umbrellas direct to the public and are happy to discuss your project and give advice. Alternatively, visit our Home Base stand to view the quality for yourself. we have a style of umbrella to suit.